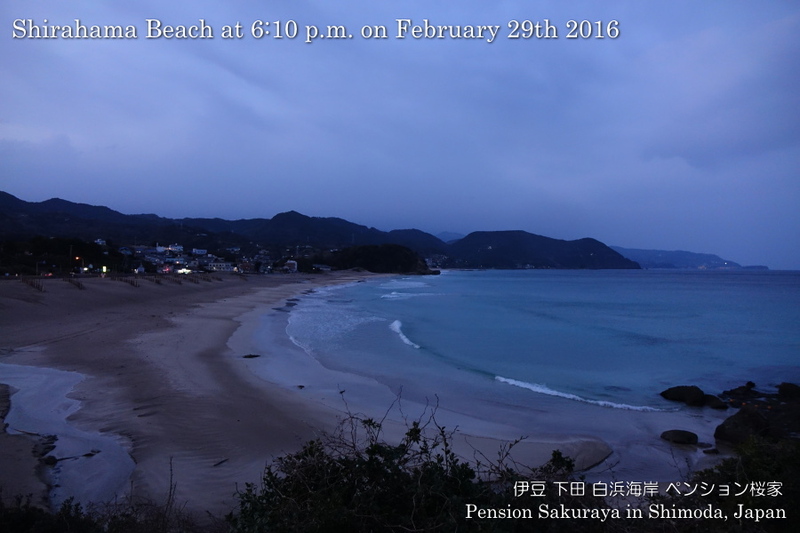 It was almost cloudy and we sometimes had shower today. 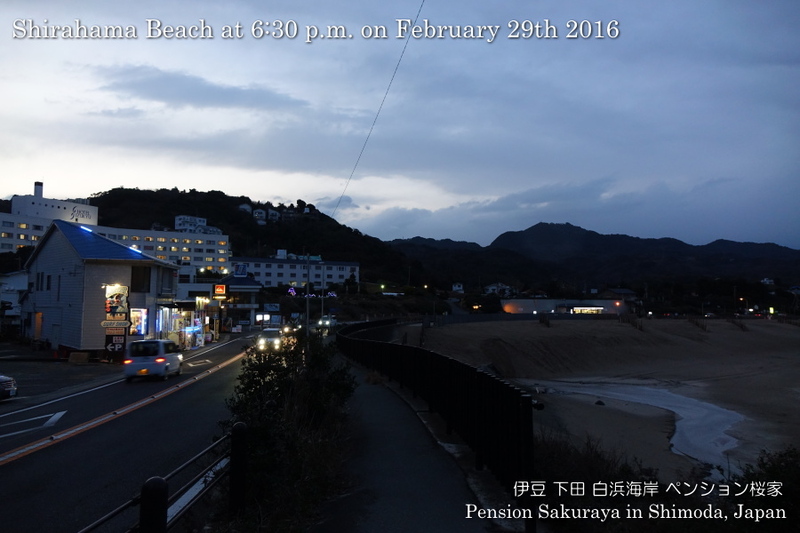 I walked on the seaside road this early evening after the rain stopped. 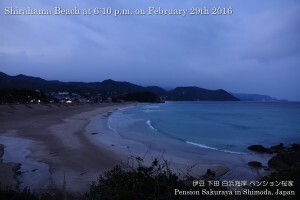 This entry was posted in beach, nature on 2016年2月29日 by izusakuraya.